Discussion in 'Design & Development' started by Samuel, Mar 2, 2012. 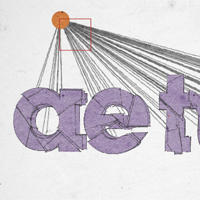 Applying texture to a text effect can be a lot of fun. 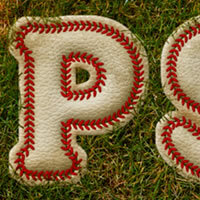 In this tutorial we will explain how to create a baseball-inspired text effect using layer styles, patterns, and brushes. Let’s get started! When most people think about Photoshop, they probably don’t think about 3D. What most people don’t realize, however, is that Photoshop CS5 Extended includes some powerful tools to help you render your artwork in 3D. 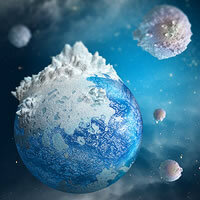 In this tutorial we will demonstrate how to create a mini planet using Photoshop’s 3D capabilities. Let’s get started! 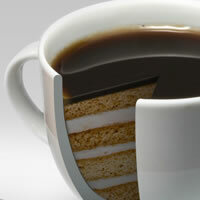 In this Tuts+ Premium tutorial, author Stephen Petrany will demonstrate how to take pieces from multiple photos and seamlessly blend them into a "coffee cake" photo manipulation. This tutorial will also explore unique ways to work with paths and smart objects. If you are looking to take your photo manipulation skills to the next level then Log in or Join Now to get started! 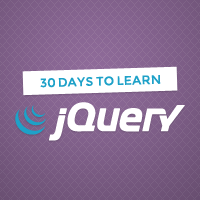 A couple weeks ago, Tuts+ Premium launched a free new real-time course, called “30 Days to Learn jQuery.” After signing up, each member receives an email, linking to a new video lesson for an entire month. 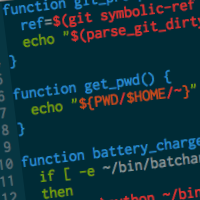 Lately, I’ve been getting this question a lot: “how did you get your terminal to look the way it does?” If you’ve noticed my terminal and are curious about how I set it up, this is the tutorial for you! 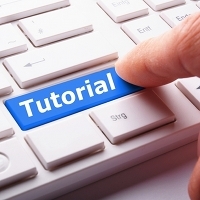 Of course, what you learn here will be enough to get you started on creating your own custom command prompt, as well! 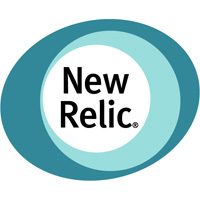 While the title of this article may sound like a cliche, hatched in the bowels of PR hell, I’m serious when I say that NewRelic is your secret weapon. Follow this in-depth look at the process of designing type for a vintage style postcard in Adobe Illustrator CS5. 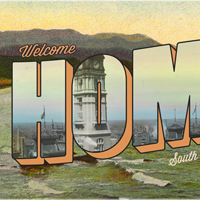 Harken back to an era when postcards were all the rage with this friendly type style. 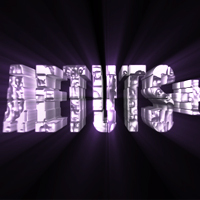 The tutorial will delve into clipping masks, using bitmap images, working with layers and type effects. 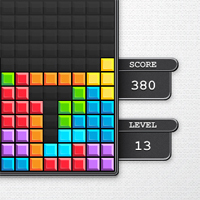 In the following tutorial you will learn how to create a block game interface in Adobe Illustrator CS5. Vector game graphics allow for versatile artwork. The workflow presented in this tutorial will teach you how to create game graphics in Illustrator. These techniques can be applied to multiple interface design and game design projects. It’s time to jump in, learn to create these shapes, and give them colorful graphic depth. 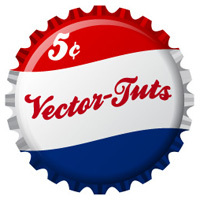 If youre looking to improve your vector design skills, learn how to use Illustrator on a deeper level, and discover how to create vintage vector graphics, then you’ve landed on the right article. We’ve assembled a collection of tutorials that show you how to create vintage illustrations, and retro graphics using Illustrator effects and a variety of professional workflows. There are a thousand ways to design and create buttons today and you only need to spend a small amount of time looking through work on dribbble to get a sense of them. A great deal of these examples are exactly the same, but occasionally there are the odd few that feel like they’ve had a little more care and attention in their making. 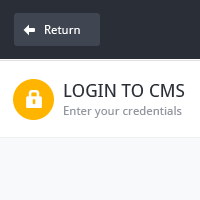 It’s time to translate our admin layout into a working template. We’ll begin by setting out the markup for our Login page, then we’ll hit the stylesheets..
Creative professionals all over the world frequently require high quality images, but often don’t have the budget to hire a photographer for small projects. Enter stock photography: an industry where awesome photographs are out there and ripe for the using. 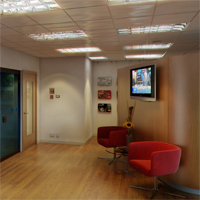 Today, we’ll be taking a look at the wild world of the stock market – stock photography, that is. In six short years, Adoble Lightroom has changed the way many photographers manage their images. With powerful cataloging and developing features, Lightroom offers photographers the ability to customize their photo management workflow and manage the thousands of images more efficiently than ever before. 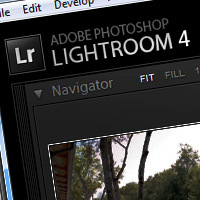 Adobe’s innovation continues with Lightroom 4, which is currently in Beta. Today, we’ll be taking a look at some of the new features of the latest iteration of Lightroom. 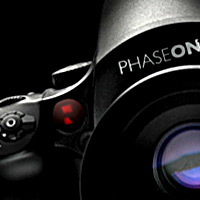 Over the last few months, I’ve observed a trend among several well known photographers. No longer satisfied with crop factor cameras or even 35mm equivalent full frame digital cameras, more and more photographers are jumping to digital medium format. What are the advantages offered by digital medium formats, and will you be using one anytime soon? Read on to find out. The following tutorial is based on a real project. This unique tutorial will take users through the real process of creating shaders with bespoke physical properties and applying textures based on real photo references. 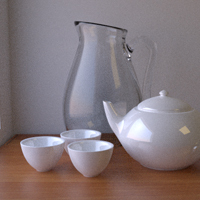 Today, we’ll have a brief introduction to Blender’s new rendering engine – Cycles. This tutorial will cover modeling a small and easy still life scene, setting up different types of materials used in cycles and then finally lighting and rendering the scene. Nancy will show us how to create the title sequence for the Amazing Spider-Man entirely in After Effects using ShapeShifter AE. She shows us how to combine Shape Layers + Layer Masks to model and animate Spideys symbol. Download the free project file and follow along. You’ll be amazed at how easy it is to create! 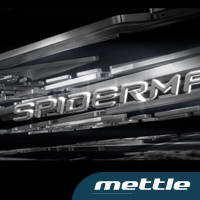 In this tutorial, we will be taking a look at how to build this 3D transforming text animation using Mettle’s ShapeShifter AE plug-in. We will also be enhancing some of the elements using 3rd party plug-ins such as Trapcode Shine (CC Light Burst alternative), Frischluft’s Out of Focus (Lens Blur alternative), and RE:Vision RSMB (CC Force Motion Blur alternative). We’ll be starting in Cinema 4d to create text fragments and use XPresso to export the Mograph positional data to After Effects. 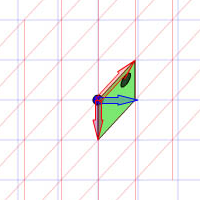 From there, we’ll jump over into After Effects and use expressions to connect 3d nulls to 2d data points… We’ll also be using a macro in Microsoft Word to edit multiple lines of expressions. It doesn’t matter if you’re a Cinema 4d user or strictly an After Effects user, today’s tutorial should be something helpful for everyone! Consider this your challenge for today. Take a song that you just recorded, or have been working on and mix it in 15 minutes. 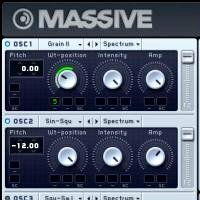 Shut off everything, pull the faders up and follow the following tutorial. 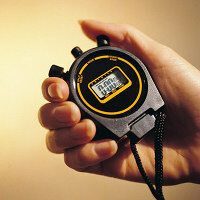 Use a stopwatch to keep track of time and when you should be switching tasks. If you don’t have any sessions to try, you can use any of these 50 different multi-tracks. 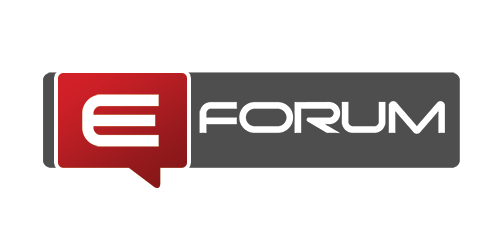 The reason you’re here on our site is because you’re interested in audio tutorials. 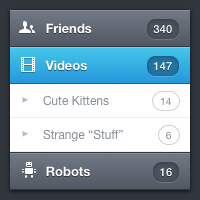 I think we do a great job: we have a huge number of excellent tuts – both free and premium. But we know we haven’t cornered the market. 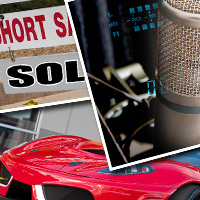 There are an amazing number of audio tut sites out there, and the number seems to grow every year. Here are 35 of the best. Ever see crazy binary numbers and wonder what they meant? Ever see numbers with letters mixed in and wonder what is going on? You’ll find out all of this and more in this article. 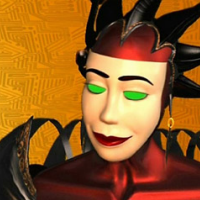 Hexadecimal doesn’t have to be scary. Inspired by Prof. Wildberger in his lecture series on linear algebra, I intend to implement his mathematical ideas with Flash. We shall not delve into the mathematical manipulation of matrices through linear algebra: just through vectors. This understanding, although diluting the elegance of linear algebra, is enough to launch us into some interesting possibilities of 2×2 matrix manipulation. 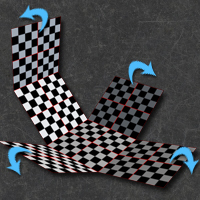 In particular, we’ll use it to apply various shearing, skewing, flipping, and scaling effects to images at runtime. 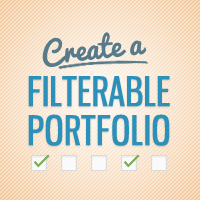 Learn in this tutorial how to make a filterable Portfolio with jQuery integrated with WordPress, remember that this portfolio kind can make a big difference on your themes! 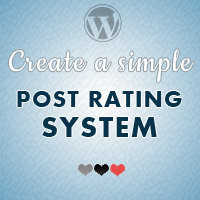 There already are many post rating system plugins out there. Surprisingly, no one fits my needs, they either are too complicated or with too many built-in options. So, in this tutorial, you’ll learn how to build your own simple post rating functionality, directly within your theme files. There’s no need for plugin! 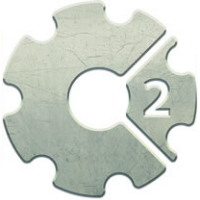 RenderScript is a scripting language on Android that allows you to write high performance graphic rendering and raw computational code. 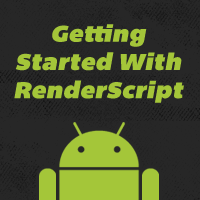 Learn more about RenderScript and write your first graphics app that leverages RenderScript in this tutorial. 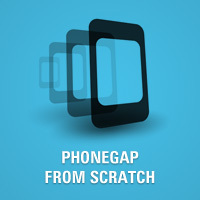 Want to learn how to use PhoneGap, but don’t know where to get started? Join us as we put together ’Sculder”, not only a tribute to an excellent science fiction TV series, but a fully-fledged native mobile application for the believer in you! Click-based advertising within a mobile application is a great way to make some money off of your free or inexpensive applications. 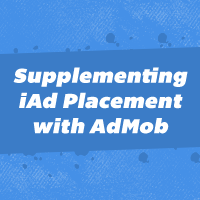 While there are many choices out there, many iOS developers tend to go with the iAds platform for a variety of reasons including simplicity, aesthetics, and a high CPM.